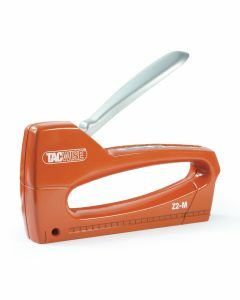 Tacwise Z1 Series: comfortable and ergonomic. 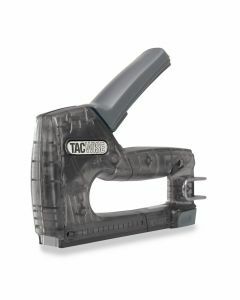 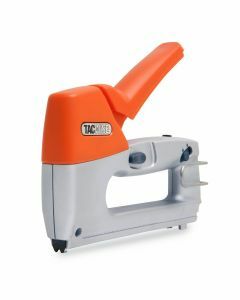 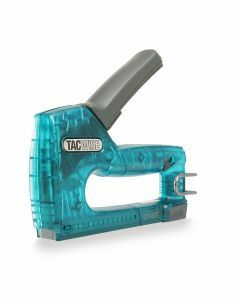 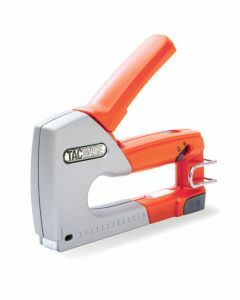 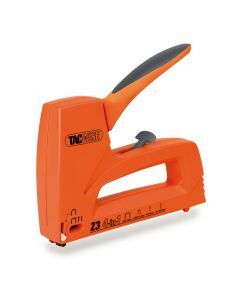 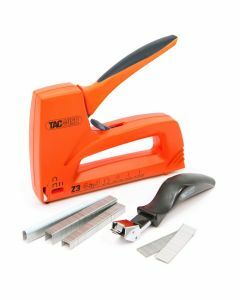 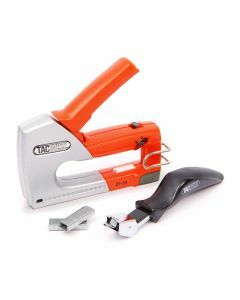 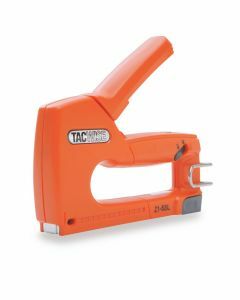 Incorporating a powerful range of features unseen before on traditional hand stapling tackers. 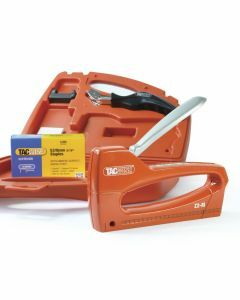 Even our smallest tackers include a full steel chassis with a hardened steel magazine rail to avoid wear as the staple strip travels.